3 Bedroom End of Terrace House For Sale in Woking for Guide Price £375,000. 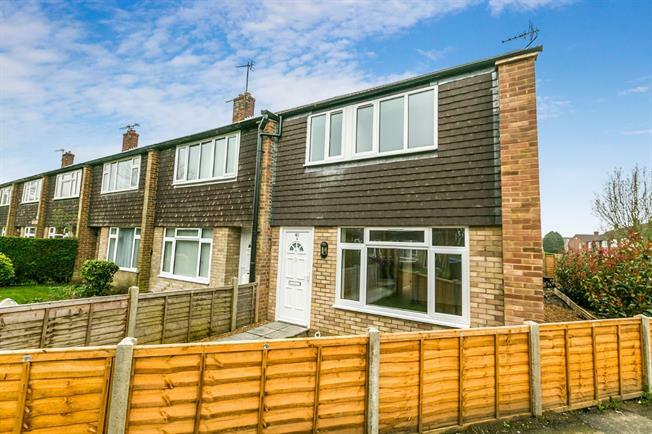 This brand new three bedroom family home comes with a 10 year CRL warranty. The property has a large front reception room, downstairs cloakroom, utility area and a 17' kitchen-diner with sky lights. The double patio doors to the rear lead out to the south facing enclosed garden. Upstairs there are two double bedrooms, a single bedroom and a contemporary family bathroom. 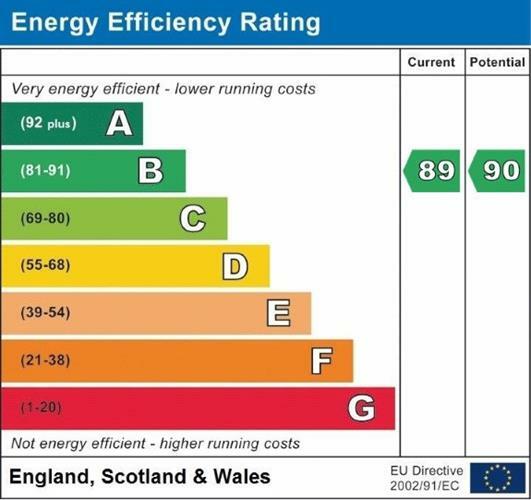 The property has been built to an exceptionally high standard which surpasses today's building regulations in its insulation, sound proofing, low energy lighting and the installation of solar panels which is demonstrated in the property's EPC report. Maintenance and running costs are lower than those of an older property.